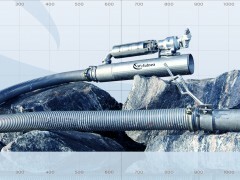 The ATLAS is a new class of heavy-duty manipulator known as the dexterous grabber. 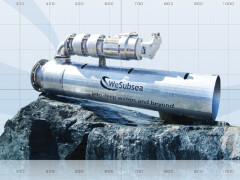 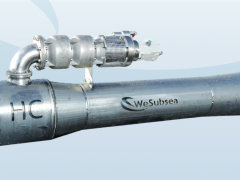 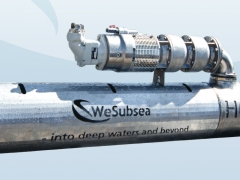 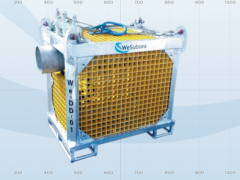 It has been designed to lift heavy loads, while being lightweight and easy to control and for use together with WeSubsea dredging equipment. 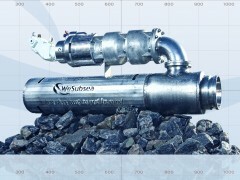 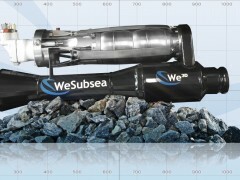 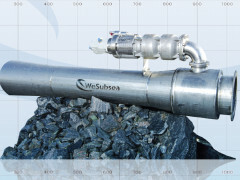 The iVP is a long established, field proven fully proportional intelligent valve pack based on industry standard Wandfluh valves, which fulfil the needs of all hydraulic control requirements such as complex tooling skids, tracked vehicles, tether management systems, tool deployment units and manipulator arms.